When we talk about super luxury cars, the usual image that comes to mind is of a large swanky car which oozes class and comfort. However, the cars that fit this description are out of reach for most people. Therefore, one can just think about them and drool. But what if we told you that many of such cars can be had yours for a fraction of their original price. There are many used rare luxury cars currently available in the market that have been maintained well and are in pretty good condition. All you need is to get down deep and find a good deal. Saving you the inconvenience, we bring you five rare luxury cars that can be bought pretty cheap. Maruti Suzuki may be the biggest automotive company in India by volume but always had a tough luck in selling cars starting above Rs. 10 lakhs. The Kizashi was its attempt to offer a powerful and stylish option to the customers who otherwise would have gone for the Toyota Corolla and the Hyundai Elantra. The one pictured above seems to be in immaculate condition and is on sale in Mumbai. It has an odometer reading of 61,000 kms and has an automatic transmission to boot. The Kizashi was a well built car and can be yours at a fraction of what it originally costed. Checkout the link below for more details. 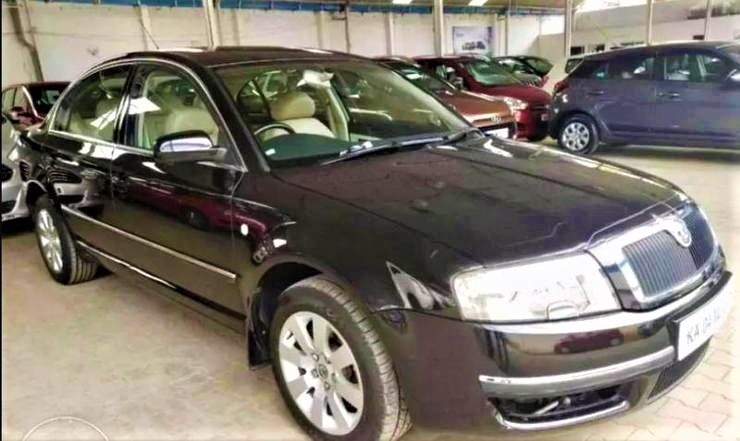 The Skoda Superb is one of the best executive sedans in the market today. However, if you don’t want to shell Rs. 30 lakhs for the car but still want a powerful sedan, this 2005 example seen above can be perfect for you. 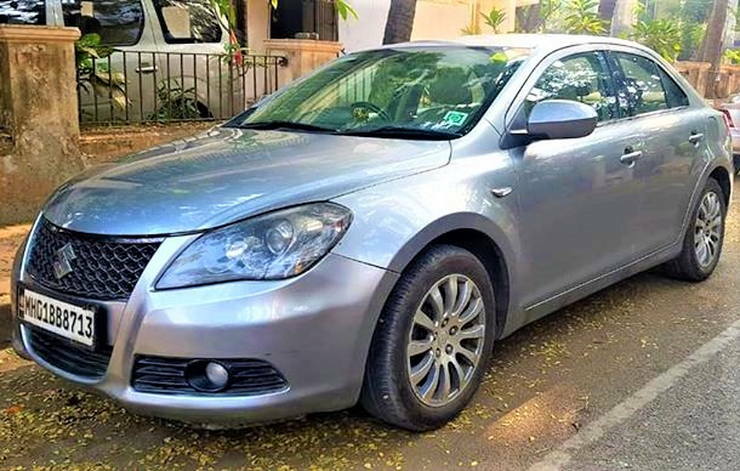 The car is available in Bangalore and is currently with its second owner. The odometer reading of the car stands at 31,000 kms, which is not much to ring any danger bells. Finished in black, it looks quite well maintained too. The car is powered by a 2.6 litre V6 petrol engine enough to make this big saloon cruise at triple digit speeds all day. The Superb is known for its rear seat comfort and if that is your priority, it will not disappoint you for sure. Nissan used to sell some high end cars in India sometime back but the cars didn’t see much success. The Teana and the X-Trail were the two premium cars by the company which were pretty decent vehicles to be honest. 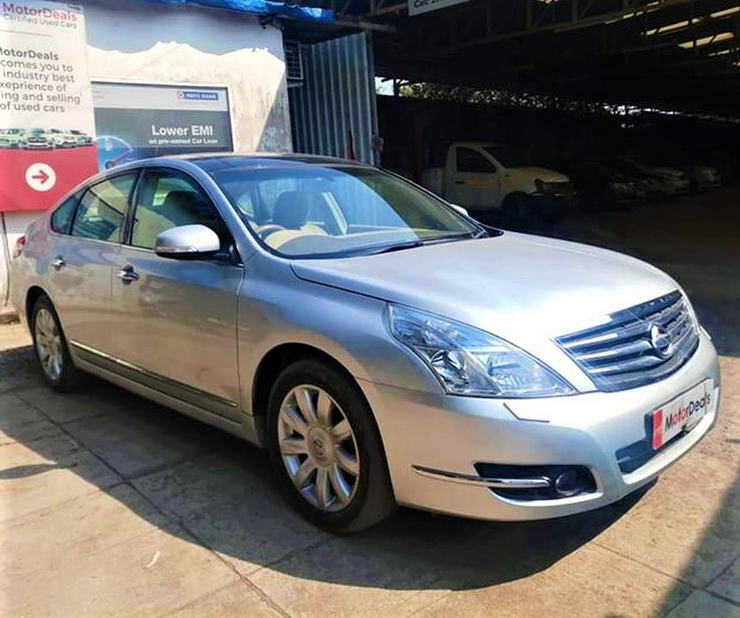 The Teana was a direct rival to the Honda Accord and Toyota Camry in its time. Seen above is a well maintained example from 2013 with an odometer reading of 63,231 kms. The full service history of the car is available which can be inspected to see if there are any major changes or damages done over the time. 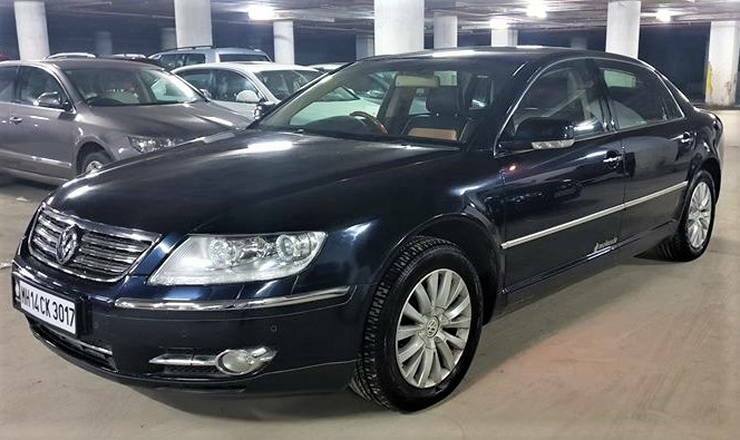 If understated luxury was to be denoted in terms of cars, the Volkswagen Phaeton would be among the first names to pop up in mind. It is very likely that many might not even have had heard of this car. To let you know, the Phaeton rivaled the likes of BMW 7-series and Mercedes Benz S-Class in its time. The one featured above is currently with its second owner and has done 86,000 kms till now. It is a 2010 model powered by a V6 3.6L petrol engine mated to an automatic transmission. Another Volkswagen on this list, the Touareg is one butch SUV. Volkswagen didn’t have much luck selling high end vehicles in India and both their cars in this list are an examples of that. 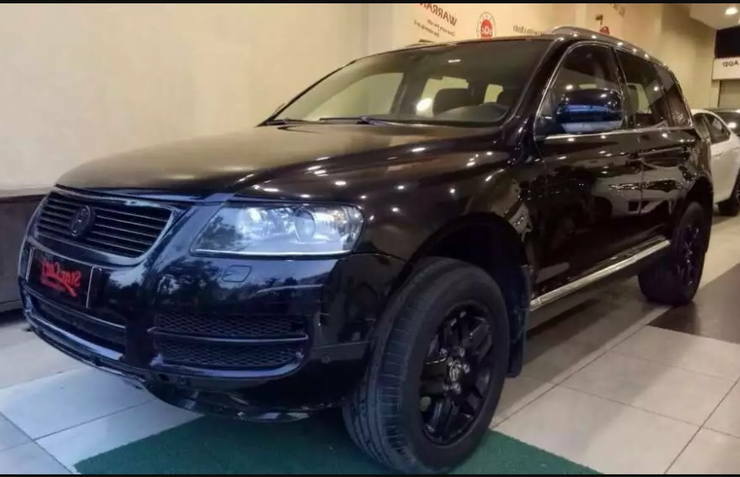 The one featured above has a 3.0 litre V6 diesel engine and its odometer has a reading of 85,000 kms, which is not much considering how well built this SUV was. Volkswagen used the Touareg as their Dakar rally car which shows how tough the SUV really is. The make year of the above SUV is 2006 and you can check out the link below for more details.